Final week + special “Fight the Pipeline” pick Tuesday and Thursday! Updated schedule as season winds down: Terrific pickers plus hungry birds are hitting us hard :). Can certainly still get a few pounds (I just picked 4.5 lbs in 1 hour) but not “jumping in your bucket” at this stage. For the week of July 10, open Monday, Tuesday, Wednesday and Thursday from 7:00 a.m. to 12:00 noon…and that may do it. Note Tuesday (7/11) and Thursday (7/13) we’ll be “picking to fight the pipeline” – ALL proceeds go to Preserve Newport Historic Properties to help with efforts to fight the Mountain Valley Pipeline. 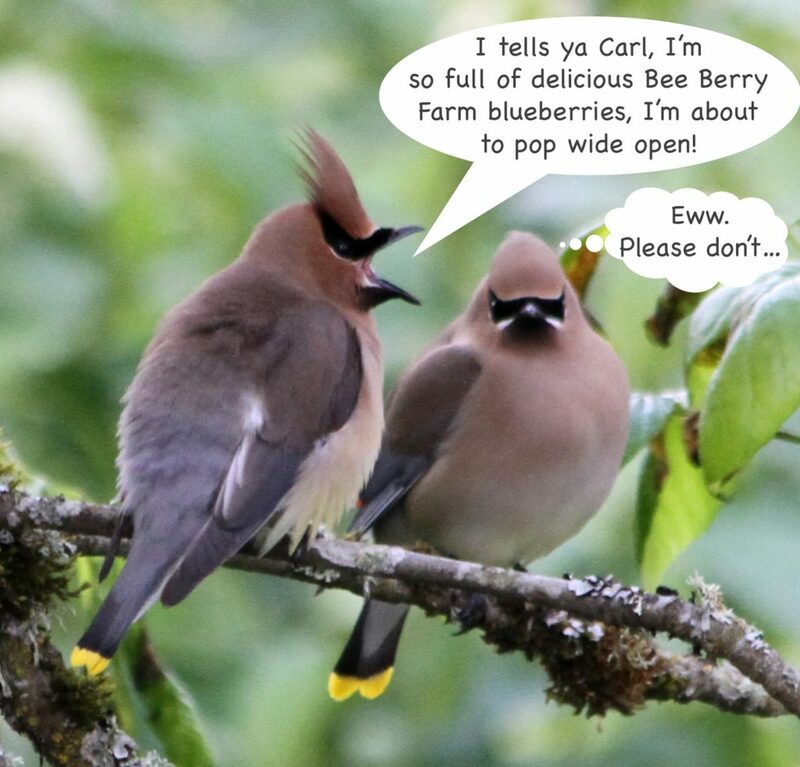 ← July 7 – Blueberries Phase II – lots more! Open Friday, Saturday, and SUNDAY morning!